The Nordstrom Half Yearly Sale is well under way. It is a great time to freshen up your wardrobe for less, or even start your Christmas and birthday shopping early. You can save up to 40% on many items. I am definitely planning on shopping the sale and adding a couple new items into rotation. I love a maxi for the summer so this one here will be in my shopping cart. This dress here is great for many occasions, a baby shower, wedding and even date night. I have this tunic already and love it. Very light and airy good for cool Summer nights. 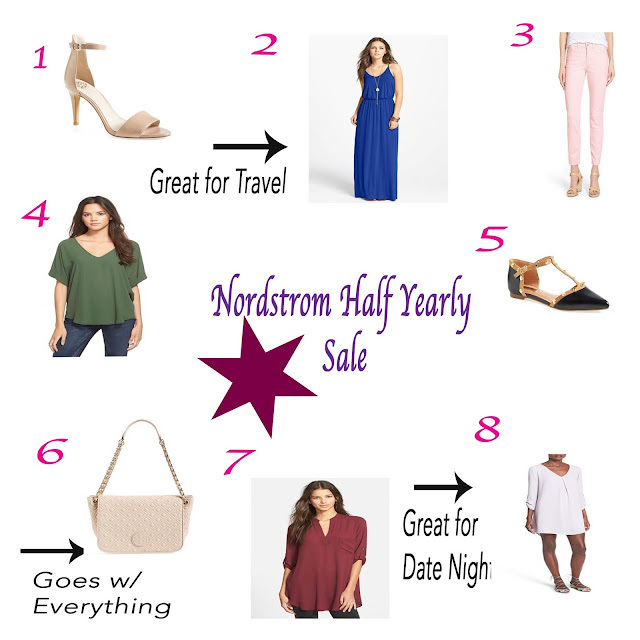 What are you going to be shopping for during the Nordstrom Half Year Sale? Shop the rest of my favorites below.